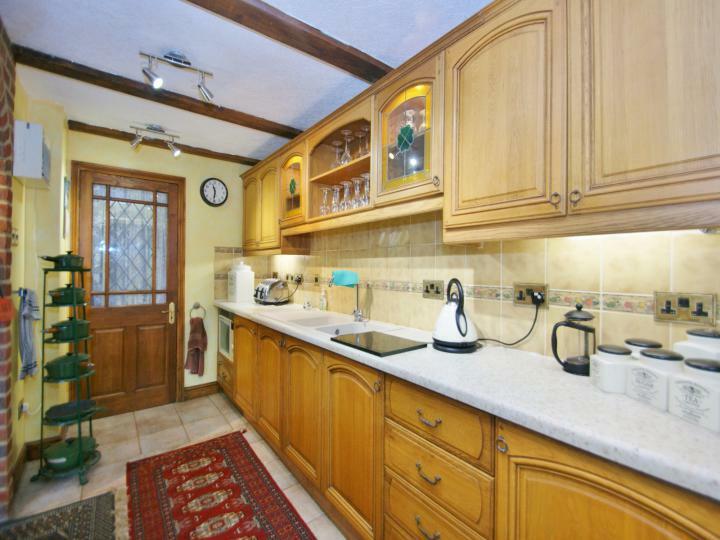 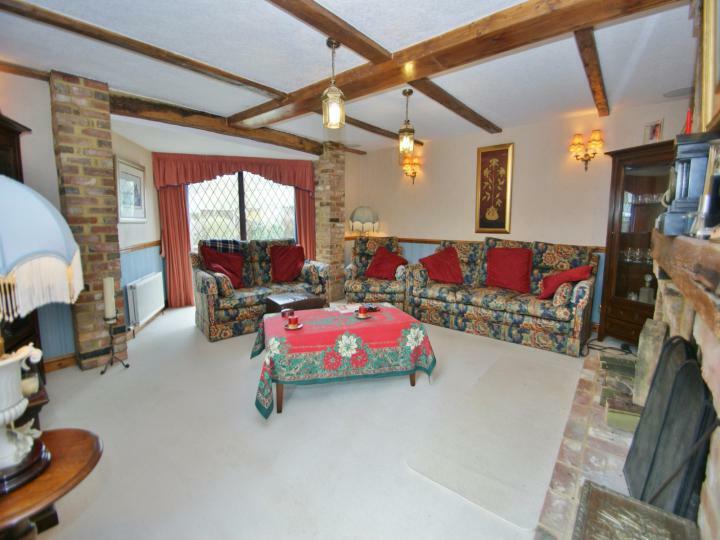 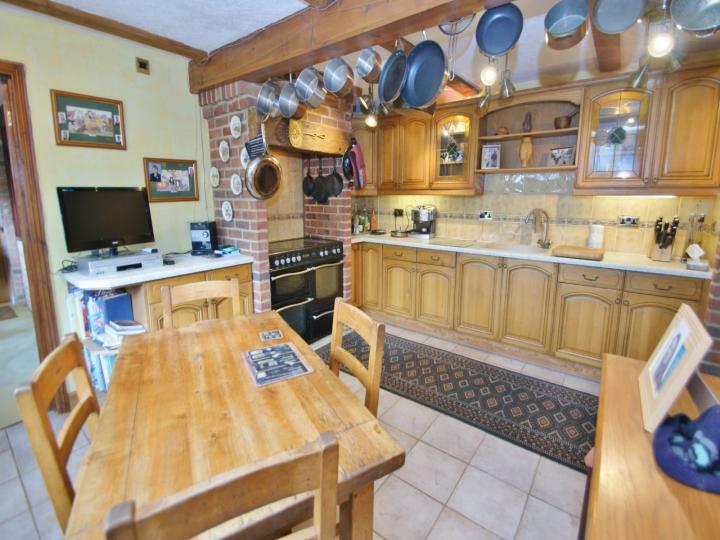 This stunning family home is located on the edge of the village of Westwell. 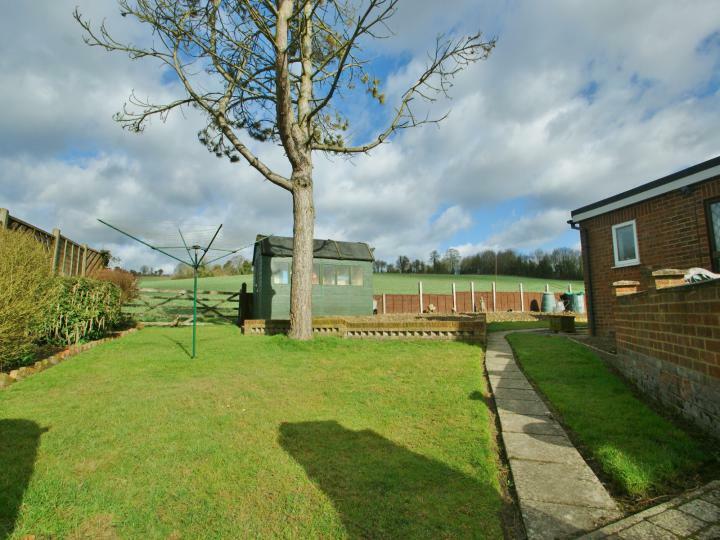 The village itself offers a huge community spirit and has a village pup and a small village central green with stunning tree. The village has no main road running through which creates a feeling of peace and quiet although the A20 is only a few minutes drive away giving easy access to the M20 and Ashford itself. This stunning individual home is brought to the market in excellent order throughout and provides plenty of flexible accommodation. 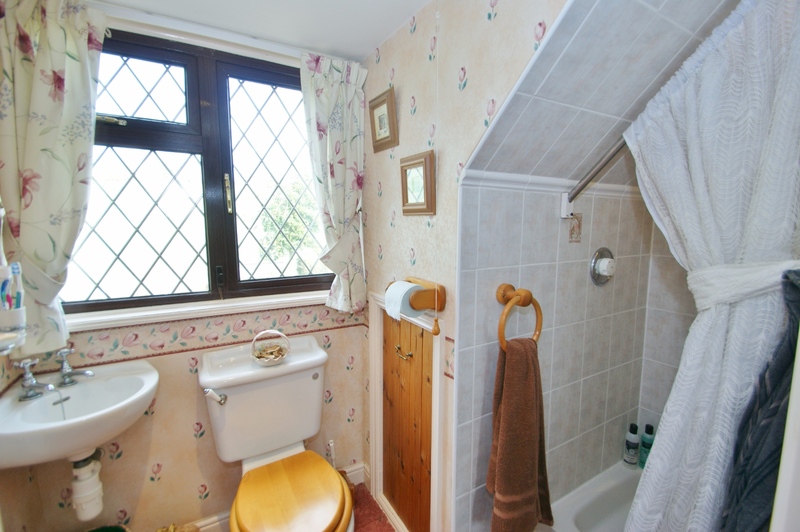 The property is in very good order throughout with a modern bathroom suite, 3 shower rooms and an amazing Kitchen / Diner. 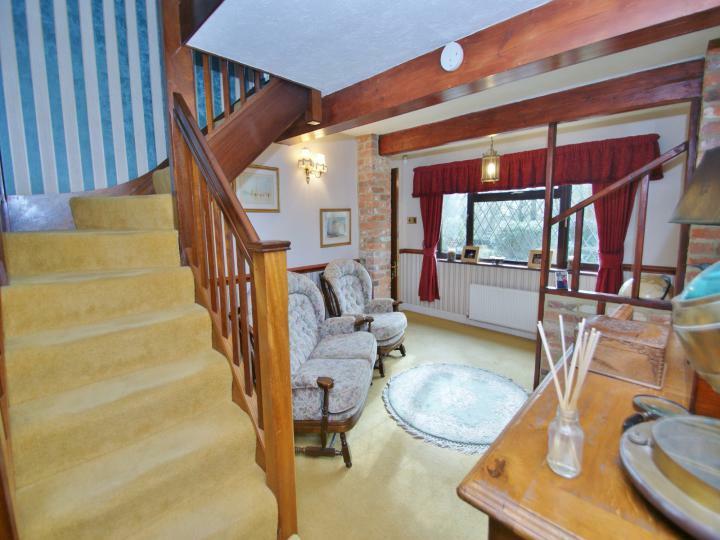 The front door leads to the entrance reception hall with stairs to the first floor. 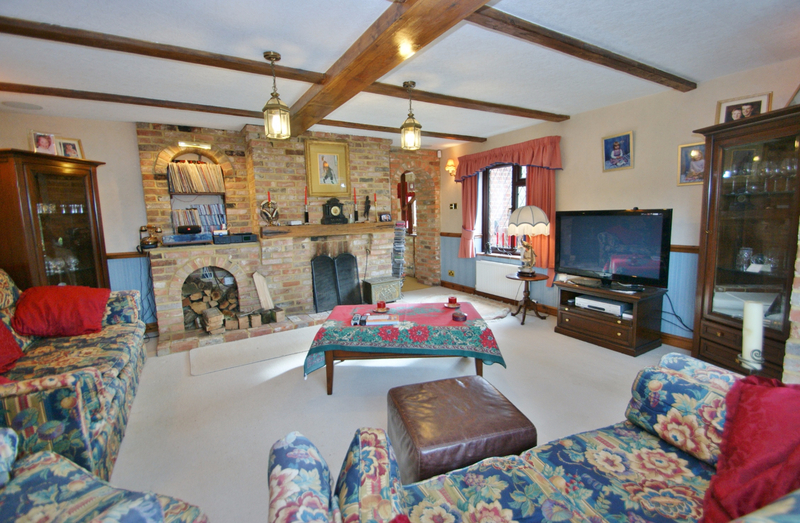 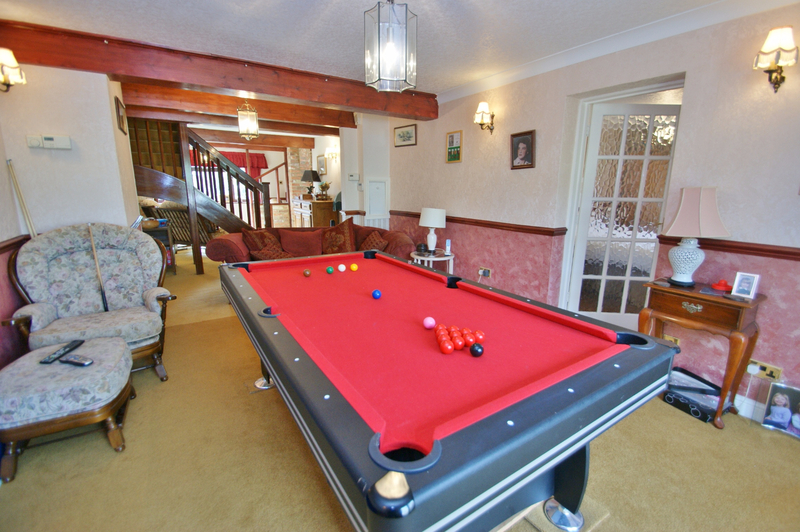 This in turn opens to a large reception room, currently used as a games room. 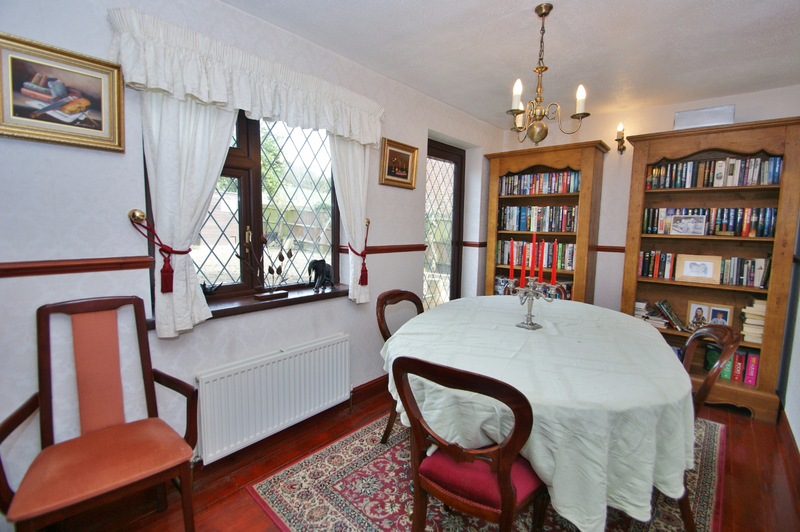 There is a dining room with door to the rear garden and the superb lounge has brick surround fire place and patio doors to the patio garden. 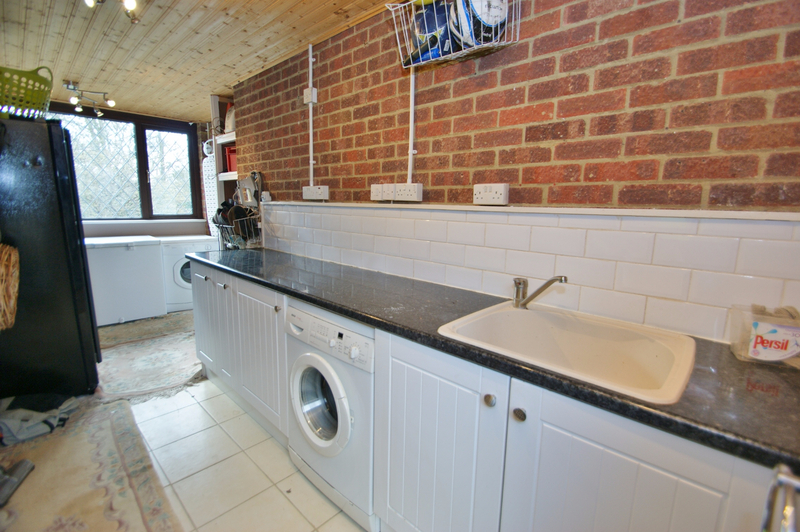 At the rear of the property is a small kitchen, rear lobby as well as a double bedroom with en-suite shower room. The current owner originally had these rooms, along with the games reception room set out as an annex and this would be possible to reinstate this to provide separate accommodation for further family members. 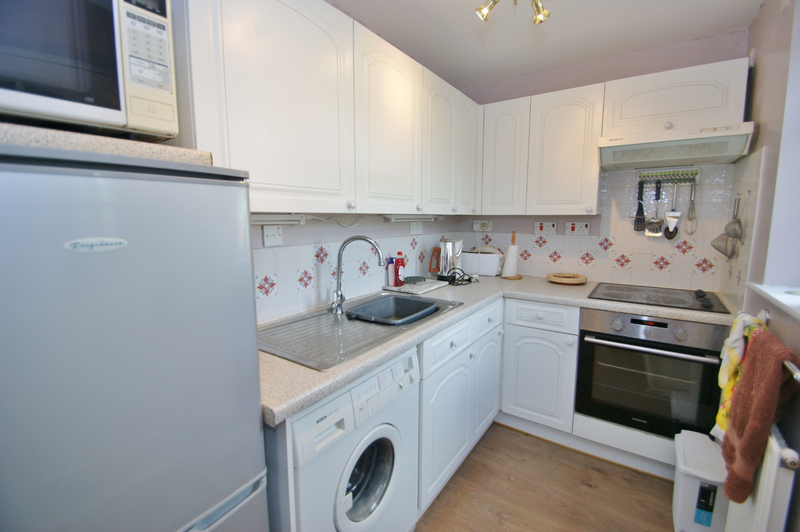 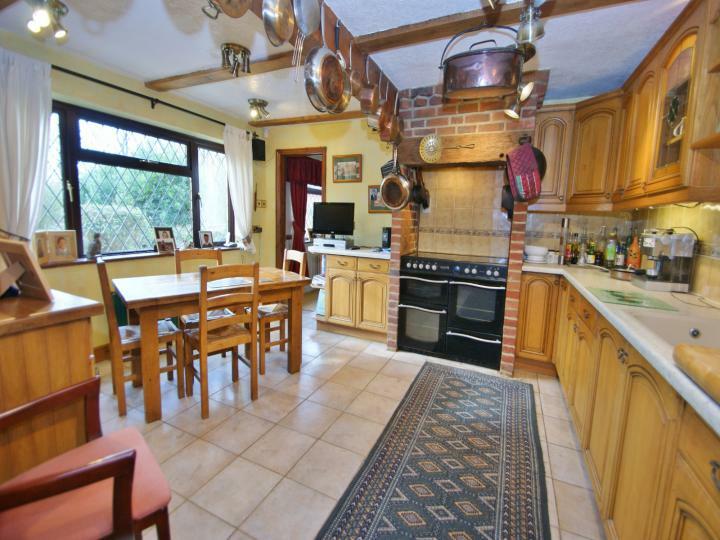 At the side of the ground floor is the amazing kitchen / diner which has a vast range of wall and base units, range cooker, space for a dining table and more than enough space for any keen cook. 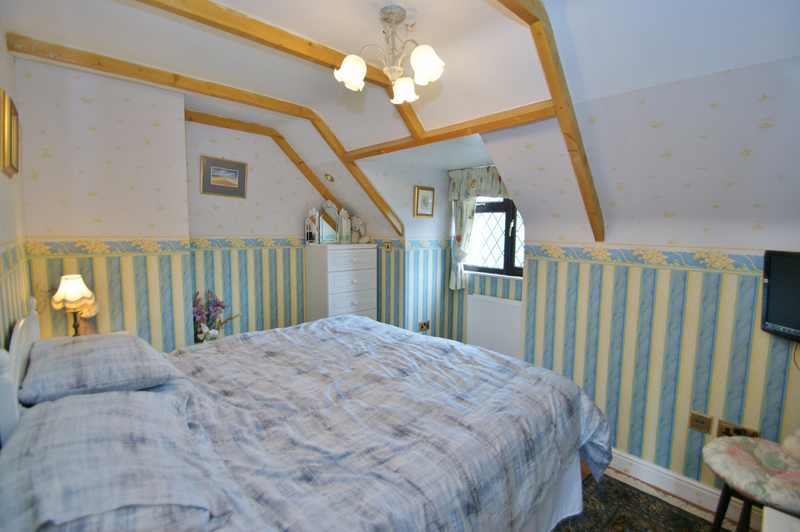 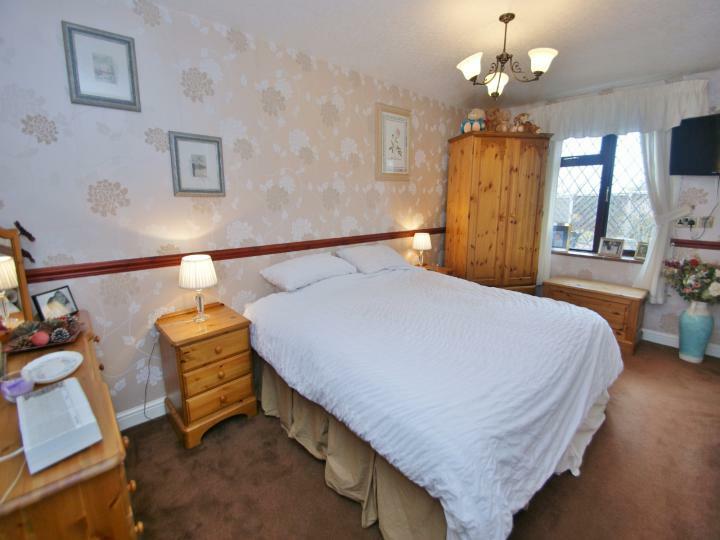 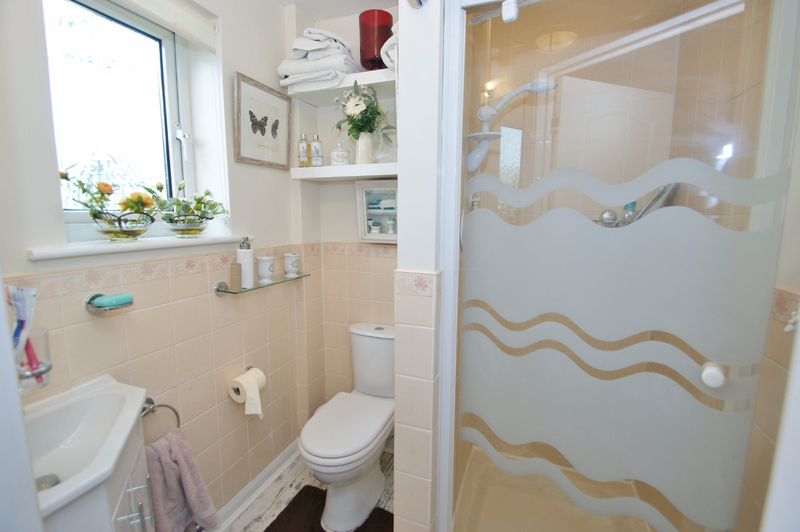 There is a useful shower room as well as an entrance porch which leads to the large utility and boot room. 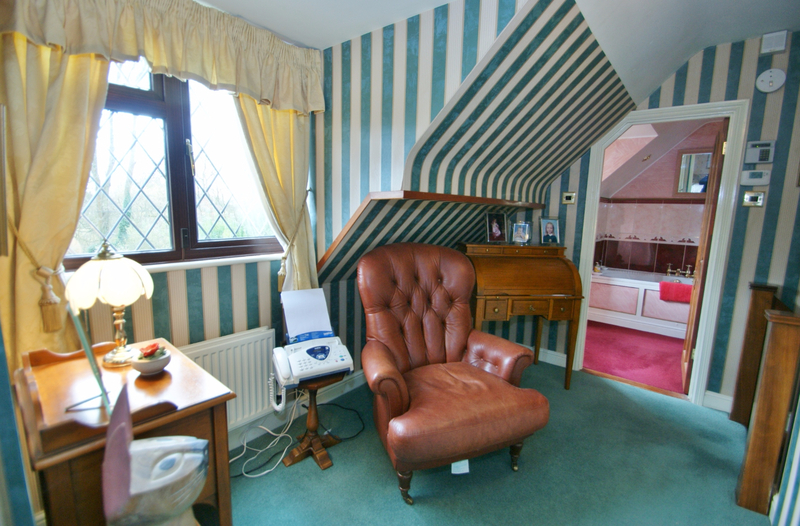 On the first floor the landing doubles up as a reading area and there are doors to bedroom 3 with an en-suite shower room, bedroom 2 and the master suite. 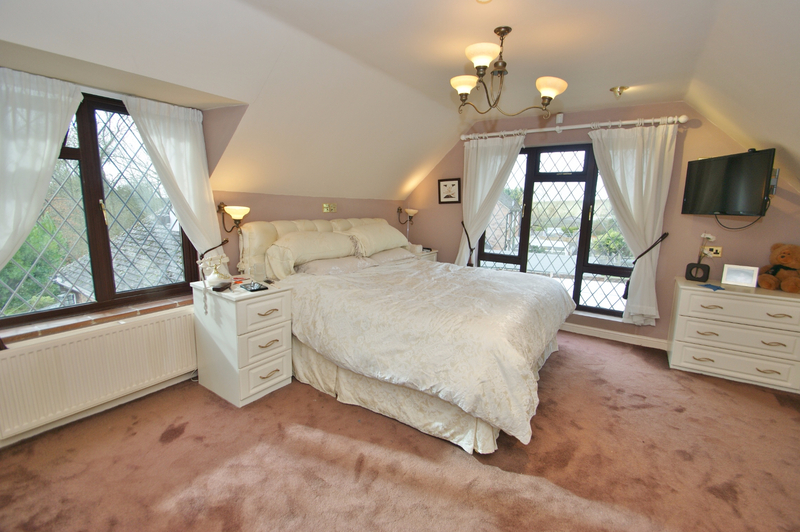 The master bedroom has a large range of built in wardrobes, full bathroom suite with separate shower cubicle and the picture window offers breath taking far reaching views. From the road, there is a long driveway leading right through to the rear field giving access right to the farmer, and there is a good size garage and workshop with plenty of parking to the front. Through the front gate you will discover a stunning front garden with its large patio area, terraced gardens, well stocked borders and lawn areas. 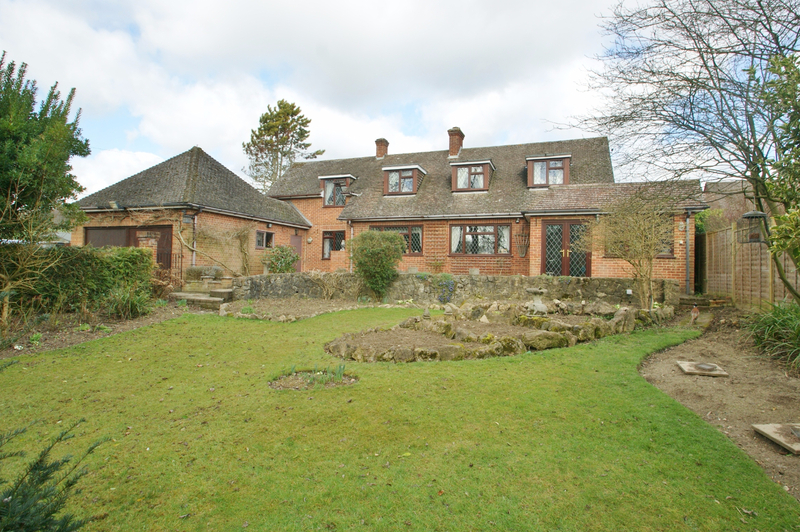 On the day that our agent attended, a pheasant casually crossed the garden without a care in the world! 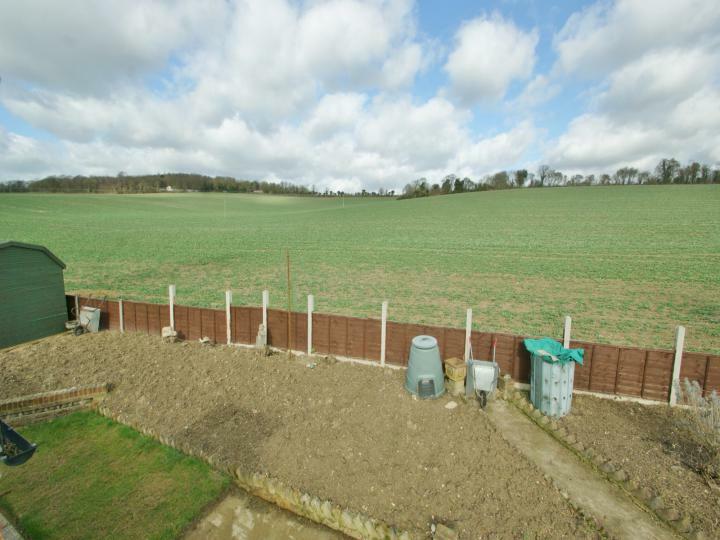 If field views are on your wish list, then this will be ticking that box more than once as the whole of the rear fence backs on to the field offering uninterrupted views. 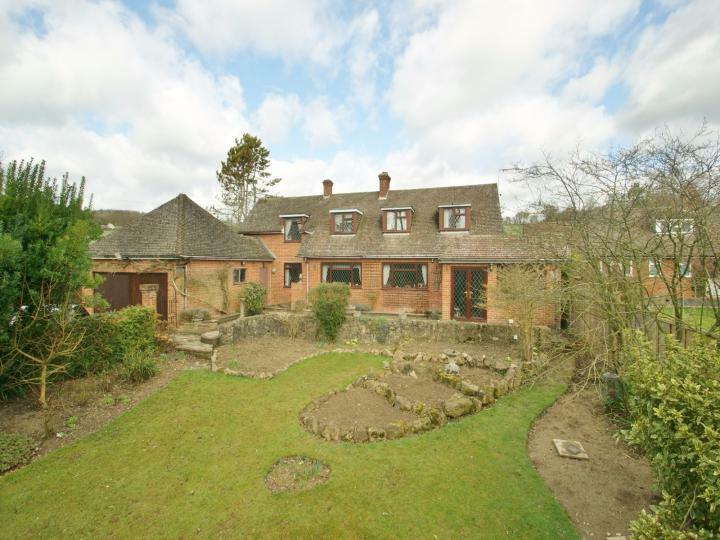 There are different sections of the garden and plenty of potential to create the layout that you desire. Overall, this property is in excellent order throughout and benefits from Oil Fired Central Heating and UPVC double glazing. Don't just read about it, call our office or email us today to arrange your viewing. 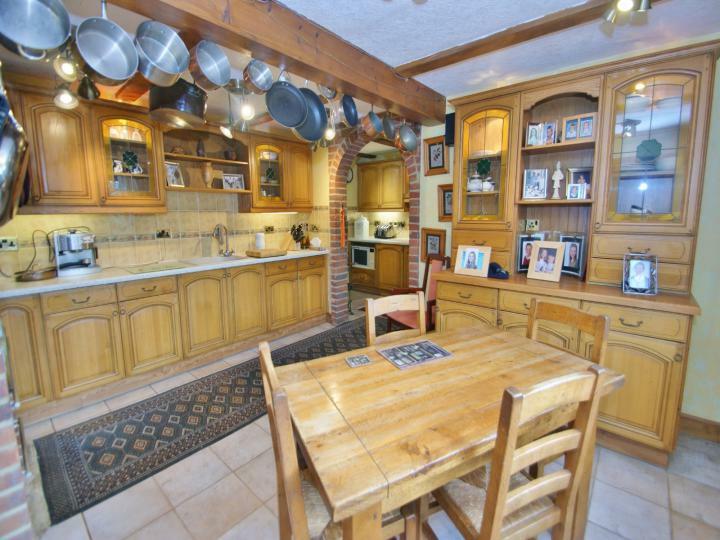 This stunning family home is located on the edge of the village of Westwell. 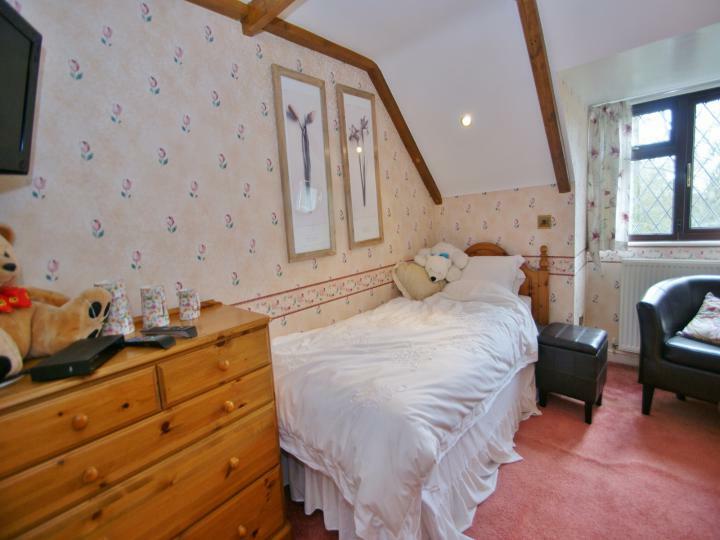 The village itself offers a huge community spirit and has a village pub and a small village central green with stunning tree. 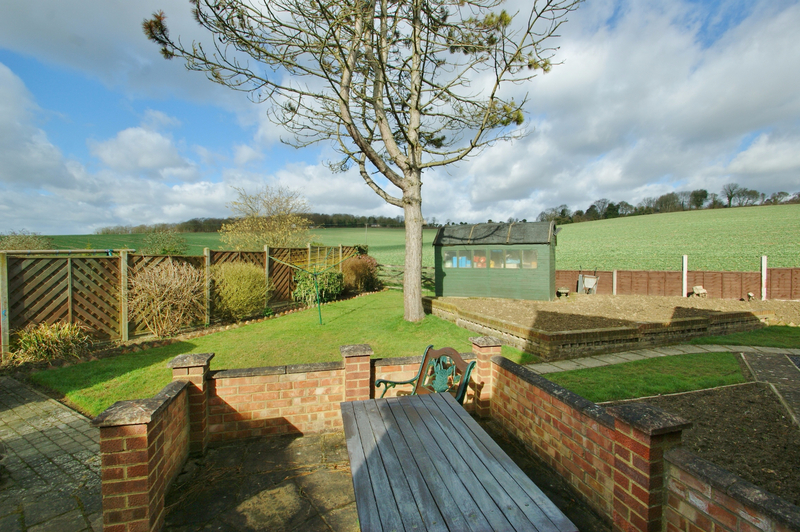 The village has no main road running through which creates a feeling of peace and quiet although the A20 is only a few minutes drive away giving easy access to the M20 and Ashford itself. As an individual home it is brought to the market in excellent order throughout and provides plenty of flexible accommodation. 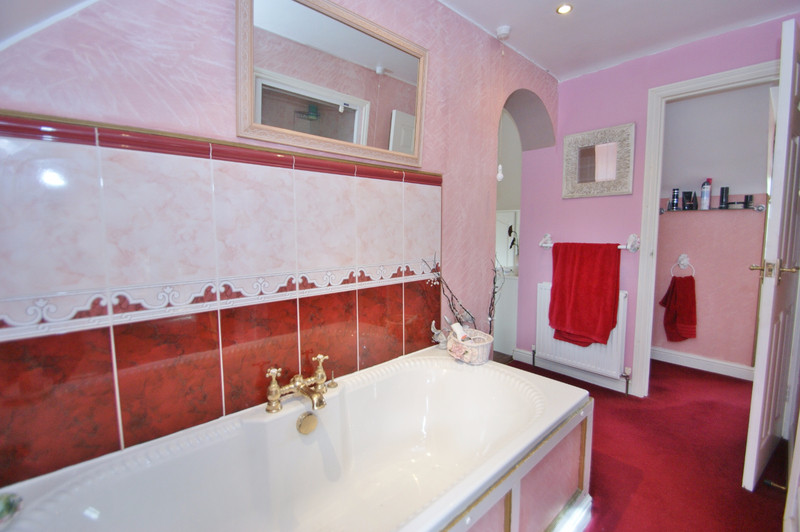 The property is in very good order throughout with a modern bathroom suite, 3 shower rooms and an amazing Kitchen / Diner.